I’m now taking orders for ornaments! 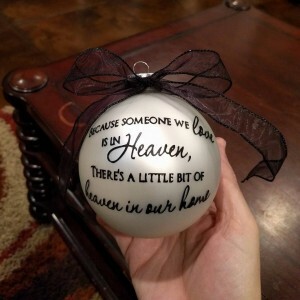 Perfect for a Birthday gift, Christmas present, or just a cute ornament to hang around the house! They are $10 and can be custom made!